You and your BFF - two peas in a pod - friends for life! 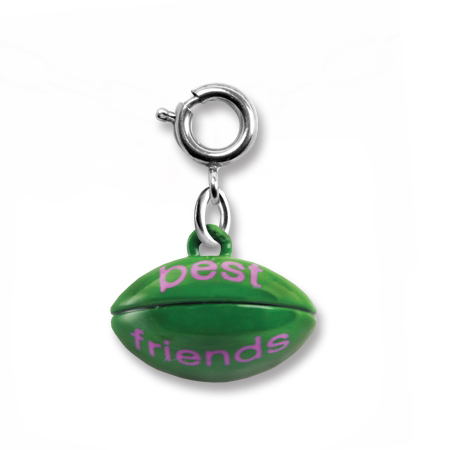 Show your best friend your true feelings with this adorable CHARM IT! 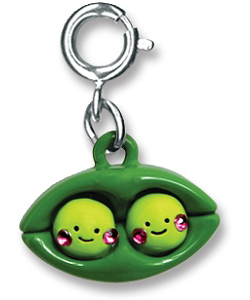 Best Friends Peapod charm. The sweet smiling faces on the peas in this cozy pod are simply beaming and it shows in their sparkly acrylic stone cheeks. Pink enamel letters on the back of the pod proudly declare BEST FRIENDS. With a simple snap of a clasp, girls can share a special token of friendship and personalize their charm bracelets with this fun CHARM IT! 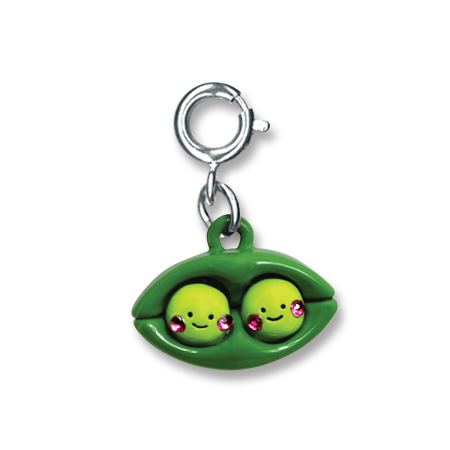 Best Friends Peapod charm.